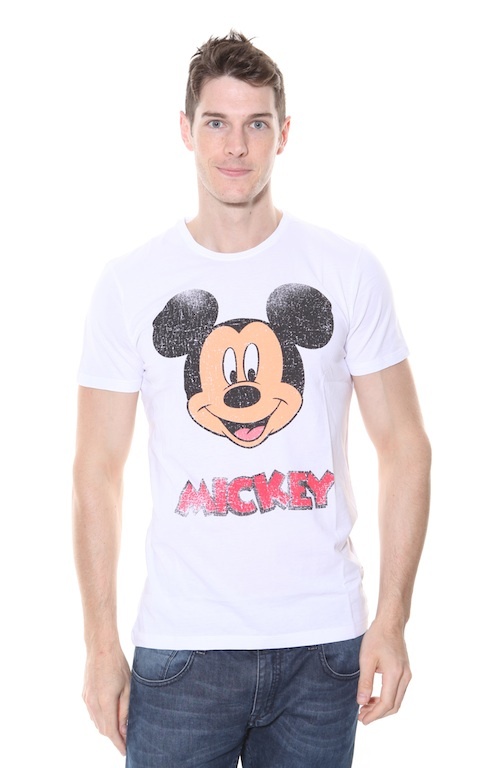 Disney Licenced Mickey Mouse Cartoon T Shirt. Short Sleeved. 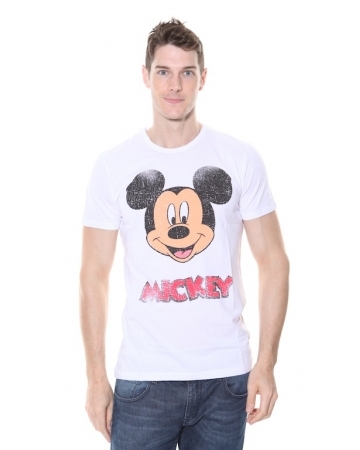 Off white, tight fit t-shirt with a faded Mickey Mouse image print on front.